We call it different names, the work we do to humanize our workplaces, to build an inclusive economy and provide economic, social and racial justice: cooperative economy, solidarity economy, economic democracy, “movements moving together” organizing for economic and racial justice…this issue of GEO explores the different ways that people are cooperating in creating jobs and work we love, farmers markets, unions, building alternative economies, creating a more just society and rebuilding a city. This issue coincides with is the third Advancing the Development of Worker Cooperatives discussion conference on ways to increase worker cooperatives—by looking at the environment or “ecosystem,” if you will—where cooperatives are born and thrive. How can we use what we are all doing to advance the work of building cooperation in all its forms? Like our regional associations, this issue will continue to expand. John McNamara of the Northwest Cooperative Development Center in It Takes a Village to Create an Economy, writes on cooperative organizing in the Pacific Northwest which includes organizing manufactured housing communities into resident-owned cooperatives. Network of Bay Area Worker Cooperatives, co-op author John Curl writes about the worker cooperative economy in the San Francisco Bay area and one of the oldest, if not the oldest cooperative network in the county. Grassroots Visionaries and Revolutionaries: Solidarity Economic Organizing in the Ferguson Uprising by Julia Ho, a community organizer with Missourians Organizing for Reform and Empowerment in St. Louis, deals with social justice organizing. Worcester State University geology professor and Building Cooperative Power co-editor Janelle Cornwell’s analytical piece on cooperative economy. 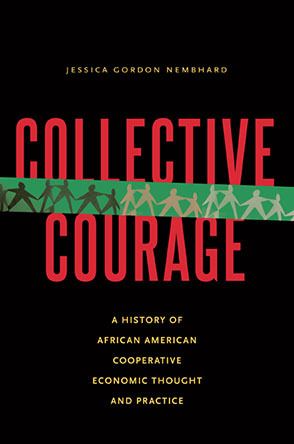 Building Bridges – Economic Democracy and Cooperative Alliances, Chris Michael, chair of the New York Network of Worker Cooperatives, explores a key difference in worker cooperatives and the implication for building cooperative alliances. 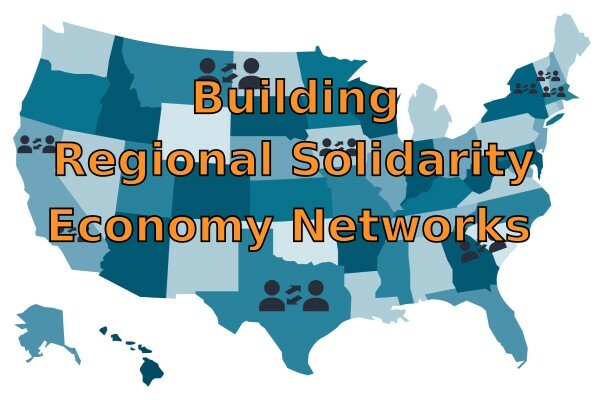 GEO’s Len Krimerman’s article Cooperative Growth and/or Regional Cooperative Development raises the question of whether we can act alone if we want a fully cooperative society. Noemi Giszpenc, of Cooperative Development Institute, in What’s Data’s Got to Do With it writes about the nerdy but necessary part of cooperative movement-building.